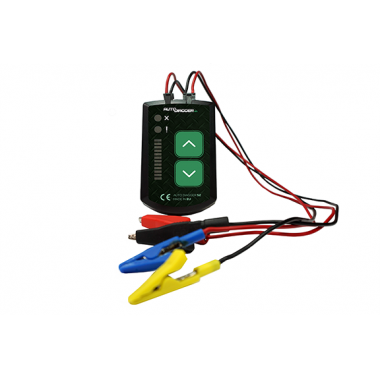 Autoddiagger delivers innovative and competitive diagnostic tools for your workshop. Our team has a unique approach towards car diagnostics - we bring technology closer to everyone who has the need for complex alternator, starter testing. Our devices are easy to operate and bring relevant test results in conjunction with affordable prices. We are an experienced remanufacturer, we use our tools every day and always look forward to improve..
Sign up to Our Newsletterand get info about offers and updates.